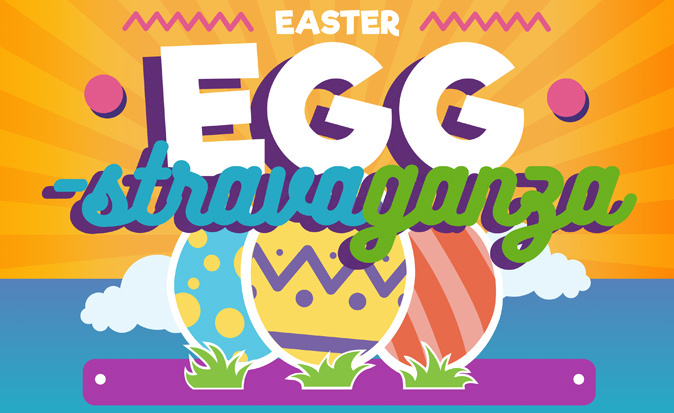 First Assembly Children's Ministries will be hosting the annual Easter Eggstravaganza, with over 20,000 eggs!! Kids will enjoy age-appropriate egg hunts (up to 5th grade), SWAT Team, K9 Unit, bounce houses and inflatables, face painting, candy, food, prizes, and more. Registration begins at 9 AM and the events run from 9:30 AM to Noon. Admission is free, and the candy is free! Additional food items will be available for purchase. Sign up in the Children's Center Lobby after or before services. For more information call Children's Ministries at 239-936-6277.